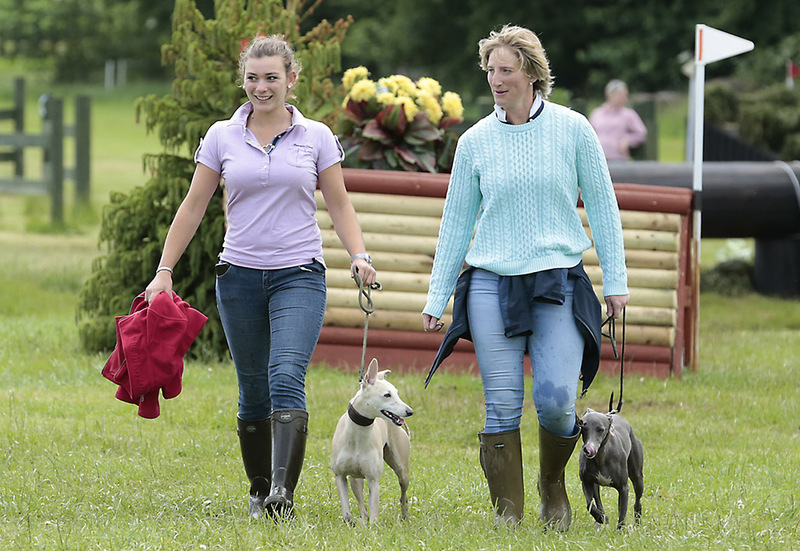 Ruth is an experienced and popular coach and a British Eventing Accredited Trainer. • Private training sessions at Foston Stud, afternoon only. • Ruth is happy to travel to clients’ premises, depending on location and number of sessions required – please contact for more information. 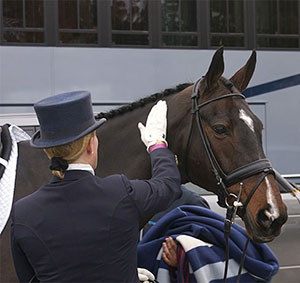 • Support and training given to clients at the major competitions both Eventing & Dressage. Nicola Claxton: “Ruth is a fantastic trainer and always gives 100% to every lesson. When I began training with her I was at a really low ebb having lost confidence due to a difficult horse, and had been unable to progress beyond medium level. Having to retire from the regionals was almost the last straw, which is when I started training with Ruth. “Ruth has the ability to read horses and riders perfectly, she pushes just enough and is a confidence giver whatever the level. She has a vast depth of technical knowledge and can always find a way forward. 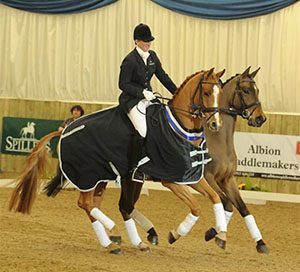 Charlotte Morten: “Thanks to Ruth’s patience, in depth knowledge and attention to detail, I have re discovered my love of dressage! My BE & BD scores have improved dramatically since receiving help from Ruth, both on the flat and over fences. Riding ex-racehorses, I accepted I couldn’t really do a competitive dressage test, but with Ruth’s help I’m no longer at the character building end of the scoreboard after dressage.